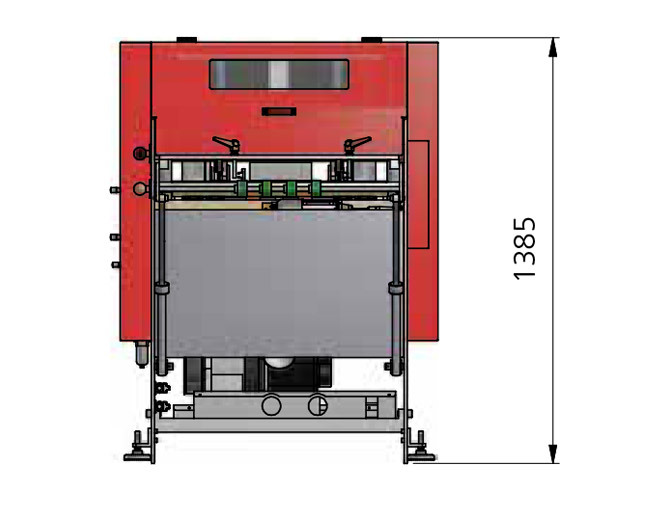 Automatic unit in line for perfect rounded cut of soft cover books, book blocks and cardboards. 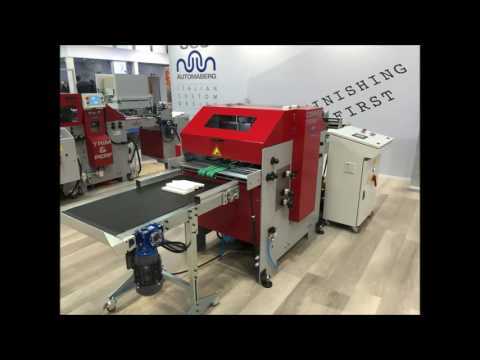 The machine can be directly connected to a three knife trimmer. 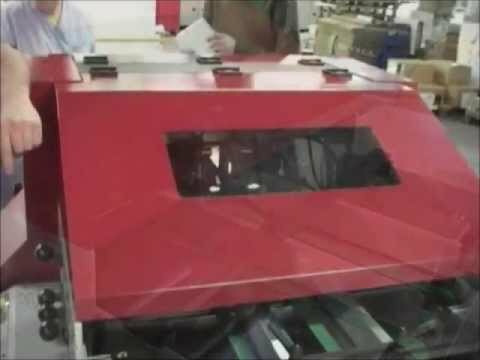 Conveyor belts accept the books spine leading singly or piled up to 60 mm high. 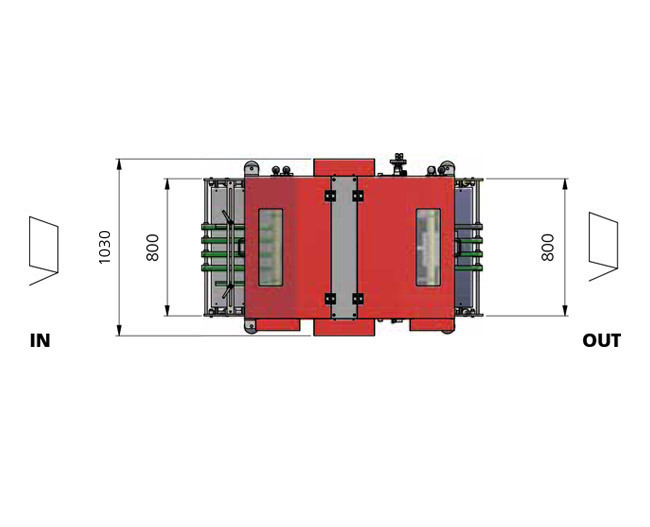 Corner rounding knives can be selected according to the requirements of the finished product. 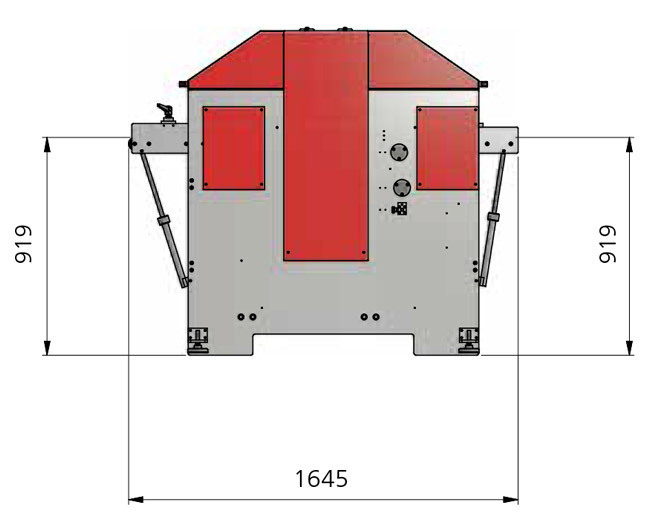 For inline production without corner rounding the machine can serve just as conveying unit up to 60 mm passage height.